B2B decision makers like to do a lot of research before they start exploring specific solutions. According to research from Google, 90% of B2B decision makers use search to research business purchases, conducting an average of 12 searches before they engage with specific brands. But that doesn’t necessarily mean sales teams should sit back and wait for prospects to complete the marketing-guided portion of the buyer’s journey and land in their laps as leads. Sales prospecting helps you find potential customers who haven’t yet realized they have a problem—and therefore haven’t turned to search for solutions. It helps you expedite the research process so that so many searches aren’t needed, answer questions the marketing team hasn’t created content for, and create a personal connection that makes your brand stand out when it’s time to make a purchasing decision. But if everyone’s inboxes and calendars are full and people are prone to ignoring calls from phone numbers they don’t recognize, is it even possible to succeed with sales prospecting these days? According to the respondents to our latest survey, it absolutely is. 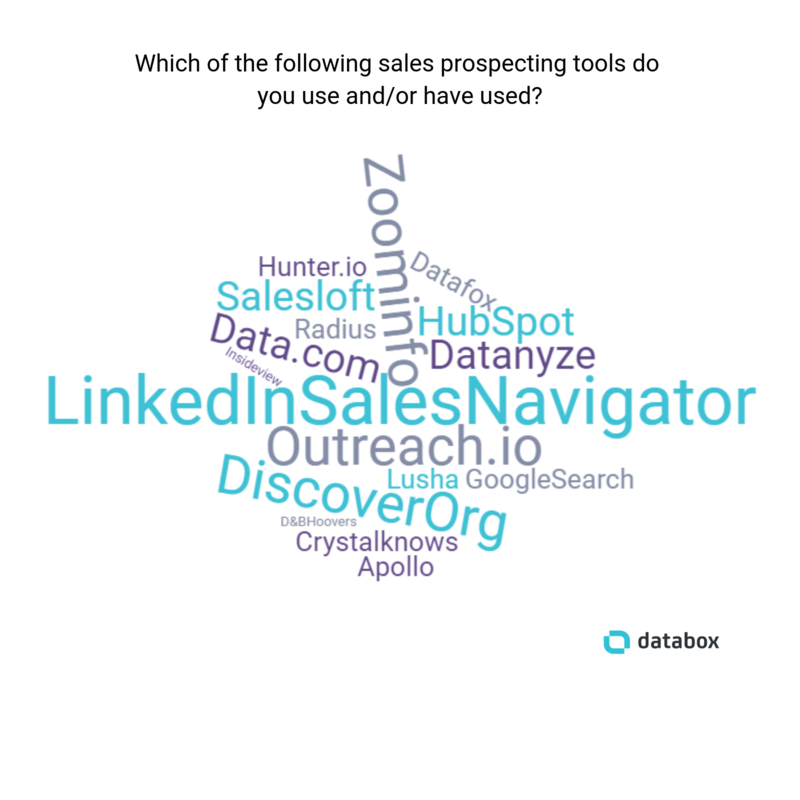 We asked 33 sales professionals to share their most effective sales prospecting tips. The result: 19 tips you can adopt right now to start finding your own leads, getting more demos and calls on your calendar, and boosting the number of prospects who convert into customers. 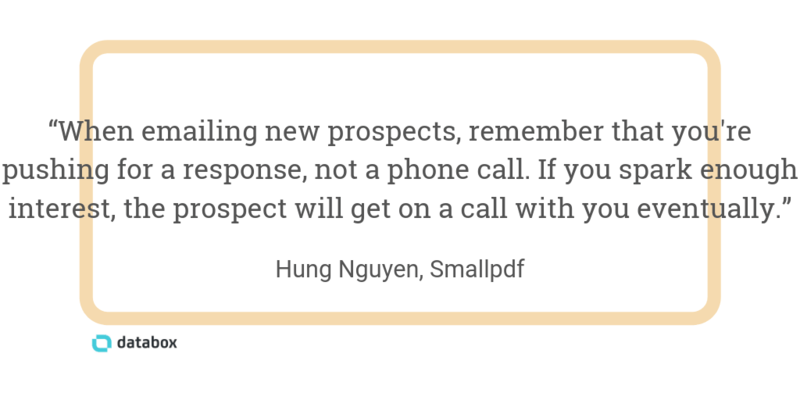 So what do you need to know about a prospect before reaching out? Schnap Digital’s Tristen Tan says you should “know who you’re targeting in detail. Know their needs, their businesses, their goals, and how your product/service will help them with their challenges. 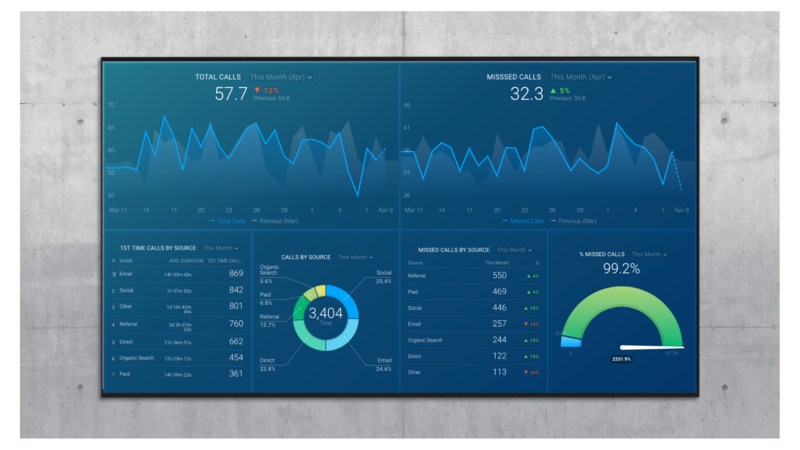 *Editor’s note: CallRail users can download this free template to track and visualize all of their inbound call prospecting, including which sources are driving the most phone calls. “Asking a prospect, customer, or friend for a referral lets someone else do the heavy lifting for you and allows you to work smarter, not harder. And more often than not, the quality of a referral is higher from an active contact than from a cold source,” Smithy says. “I would either ask to use the mutual connection’s name in an email (with the subject line ‘[Mutual Connection] suggested we connect’) or have the mutual connection make the email introduction directly,” Arnof-Fenn says. 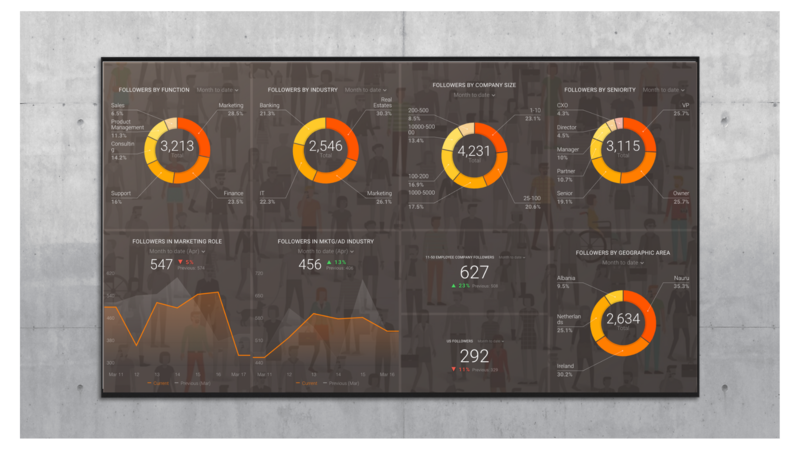 *Editor’s note: If you’re interested in finding out if your company’s efforts on LinkedIn are attracting the right prospects, download this LinkedIn demographics dashboard to get a quick, overall view of your followers’ job titles, industries, company sizes, locations, and more. If you’re doing cold outreach, LeaseFetcher’s Will Craig says it’s key to make sure the data you’re using to contact prospects is accurate. “Then, we just need to connect with them at the right time. They almost always appreciate our outreach because these tools allow us to call them when they are ready to talk about their needs,” Dréan says. “If your email headline, chatbot message, or elevator pitch doesn’t hit the nail on the head, it is going to be hard to get people to commit 30 minutes of their lives to you,” Lynch says. “Mention the prospect’s favorite baseball player, a mutual connection, or his/her dog’s name. Starting with simple baby steps like these can help you catch a huge fish,” Tkachenko says. “That was an email I received last week. It got my attention, made me want to hear more about her thoughts, and earned her an appointment,” Hyfa says. “Put together an interesting event about your topic and advertise it on social media,” says Pulpmedia’s Paul Lanzerstorfer. “Sales, meanwhile, benefits from hotter leads and the mid- and end-funnel content and messaging it needs to take a prospect from a sales meeting to a won deal,” Sullivan says. “The SDR should have the responsibility to qualify and manage business opportunities from marketing, giving sales representatives the opportunity to focus more of their valuable time on having great meetings instead,” Lopez says. “The whole sales process is—in some ways—trying to establish yourself as a valuable resource,” Morris says. 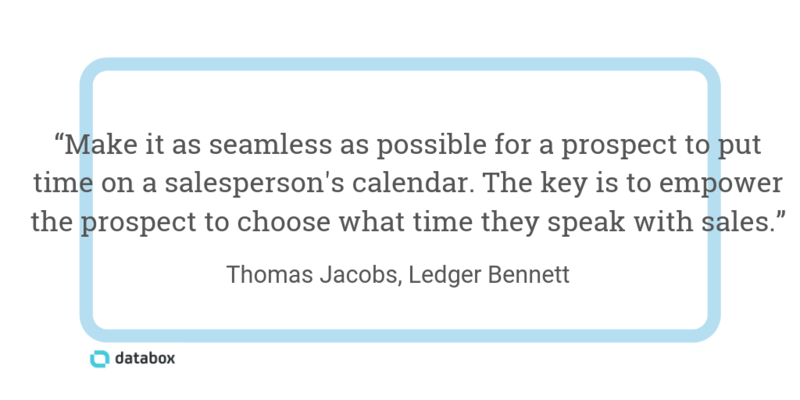 “A sales prospecting campaign allows you to lay a foundation and map out an entire process with scheduled direct mailings, emails, and event invitations,” says Techtic Solutions’ Rajat Chauhan. “The best way to successfully book more sales meetings is by always delivering your clients great results,” says Guava Family’s Scott Crumrine. “Ask for feedback on what you’re selling instead of trying to sell them on something at first, especially if you are a startup (but even if you’re not),” says Momentum Canada’s Corey Dugas. “The number one way that I prospect and get meetings booked is by being authentic and engaging with potential clients on a one-on-one basis,” says 2060 Digital’s David Haar. “Slowing things down and getting back to the basics of why two companies could be working together tends to be the best way for me to book meetings each week,” Haar says. 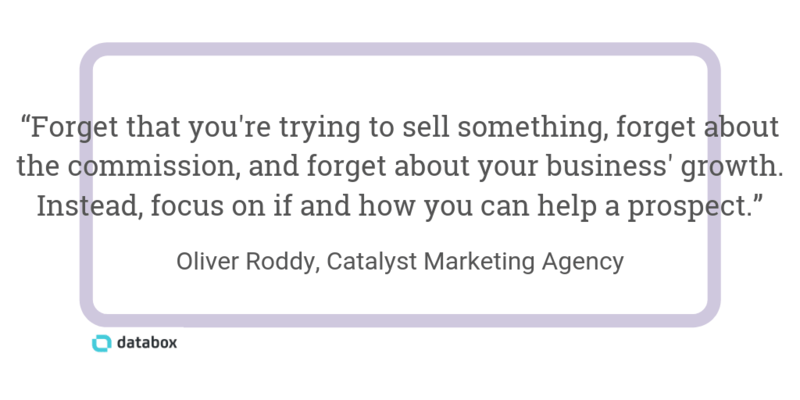 “Just make sure your whole approach is about the prospect, and you’re guaranteed to turn more prospects into meetings,” Roddy says. So Which Channel is Best for Prospecting? 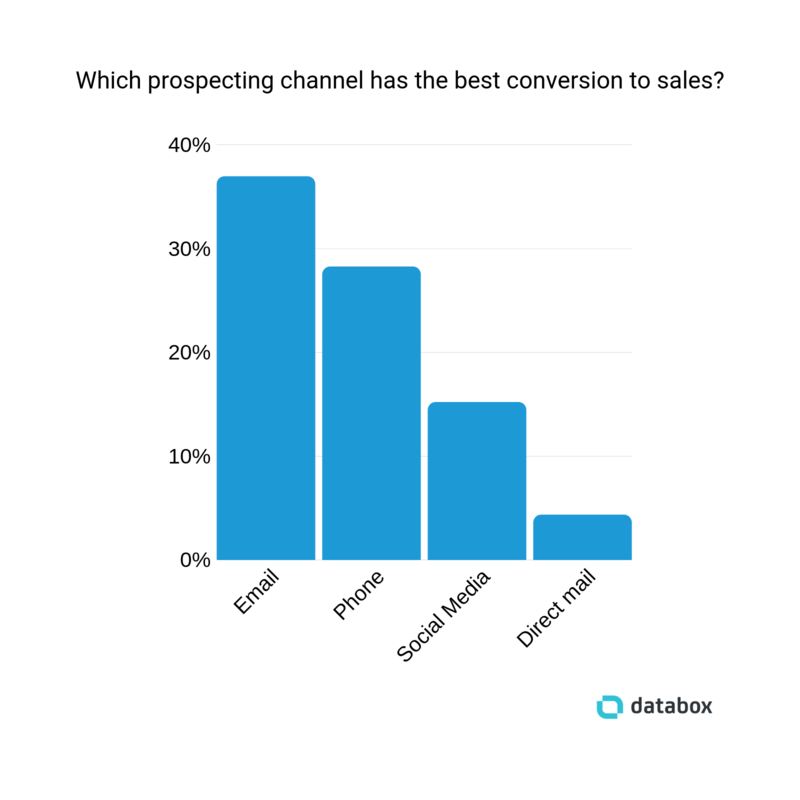 There are a lot of different ways to get in touch with prospects—email, phone, social, and even direct mail—but which channel is the most effective? 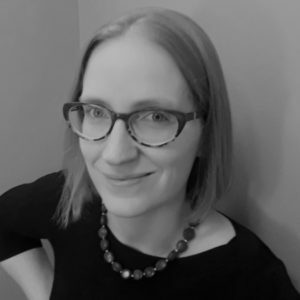 “For me, email has been the most effective channel for booking qualified sales meetings,” says G2 Crowd’s Izabelle Hundrev. “These are the easiest ways to stand out in a sea of emails filled with jargon and impersonal language,” Hundrev says. “Adding a personal touch with a phone call gives a voice to the ‘entity’ that’s calling. And it’s important to humanize your brand because no one really wants to deal with a faceless company; they’d much rather have a personal experience and enjoy human interaction,” Worrall says. “You could reach out to them by connecting on LinkedIn, running Facebook ads, posting engaging content on Instagram, or sharing your blog posts on Twitter. With social media, you’ve got so many options available and testing to do,” Aufray says.